Great hat, good feel and quality feels nice but it will not fit a large head because it’s too shallow, I’m going to try the white embroidered hat next and I hope it fits better because the snapback style. Would much rather have this fit because I like the way it looks more. I don’t agree with Brandon, it might not be suitable for construction but the quality is good. The cap is brushed cotton so it feels nice. I’ve had mine over a year of almost everyday wear, worn it in a chlorinated hotspring swimming pool (it will discolor but keeps its shape), really not taken care of it that well and it is worn but still in pretty good shape. Good quality. Nice and soft–don’t wash it, though! 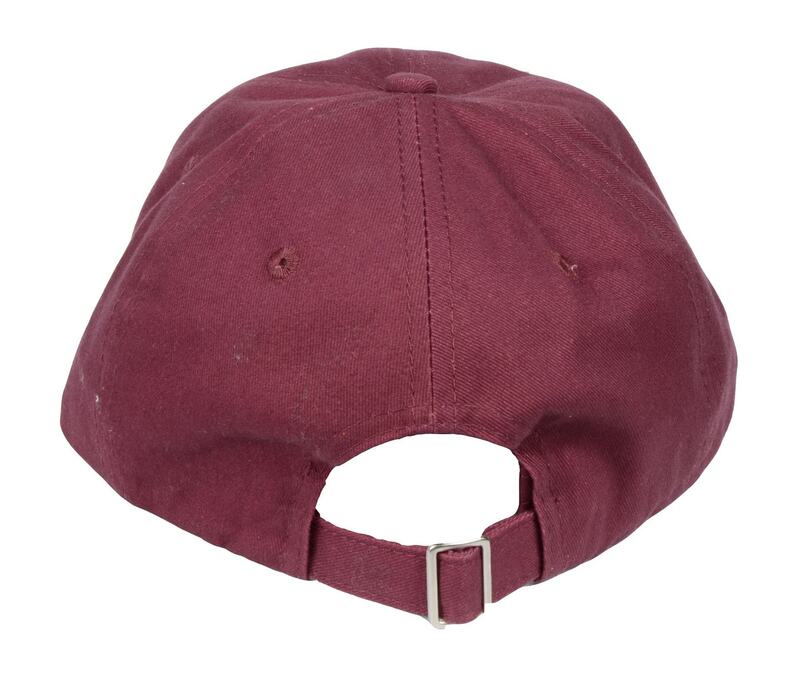 I ordered the burgundy color of this cap and it came exactly shown in the pictures. Personally, this is now my everyday hat- it fits perfect. The little logo gets more attention than I expected followed by compliments. I will definitely be ordering more colors soon. 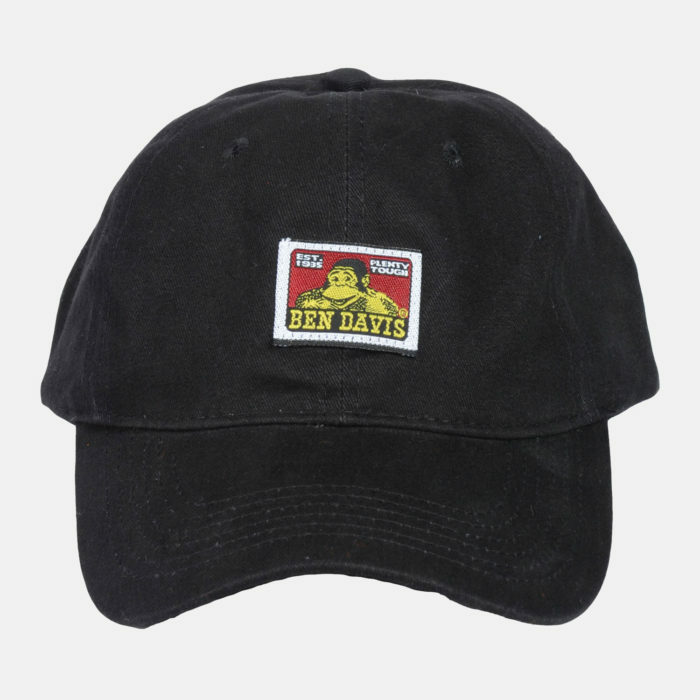 If you’re looking for a solid go-to cap, you wont be disappointed. Disappointed in the quality of these hats. Cool design, but material shrinks and loses shape. stitching comes undone with regular wear. Not suitable for construction. Can you ship deliveries to europe? Is there any way at all?